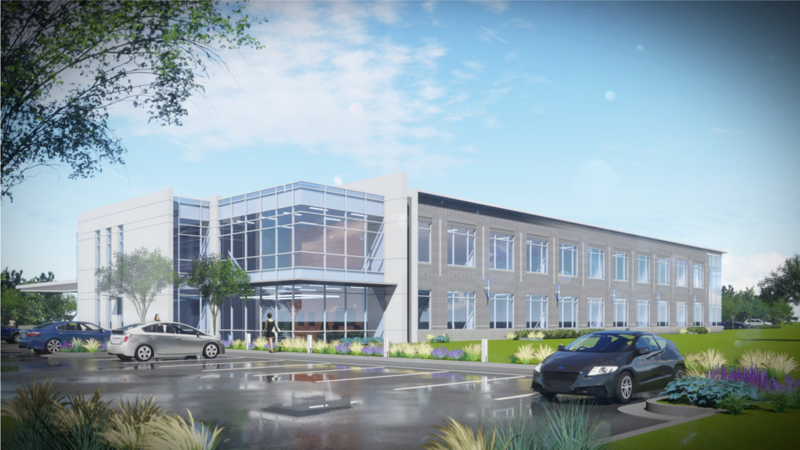 Cornerstone has been selected as the developer and general contractor for a medical office building set to open its doors in May 2019. The two-story, $17.6 million-dollar facility will be occupied by Goodman Campbell, a team specializing in physiatry, physical therapy, neurosurgery and spine-related pain management. The space will be used for a combination of medical office, treatment and administrative services. 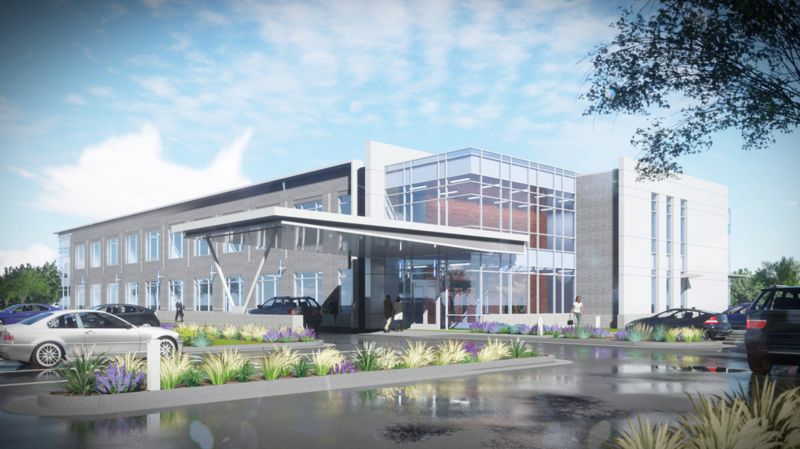 The Goodman Campbell medical offices will sit on a prime, 10-acre location with visibility from US-31, and the building itself will feature a canopy for patient drop off as well as covered parking for physicians. Goodman Campbell takes particular pride in their interior layout, which promotes physician collaboration and an efficient patient flow. The entire project is located at US-31 and Illinois St in Carmel, IN and includes infrastructure for a second lot south of the building, but this will initially be unused. The primary MOB will total approximately 38,537 square feet, and its cost—including its share of the land—will total $14.1 Million. As the nation’s leading center of neurosurgical practice, education, and research, Goodman Campbell provides state-of-the-art treatment for patients with disorders of the brain, spine, and nerves. The mission of Goodman Campbell Brain and Spine is to be the leader in advancing the health of adults and children with neurosurgical disorders by providing comprehensive, compassionate and superior care in an environment of healing, teaching and discovery.